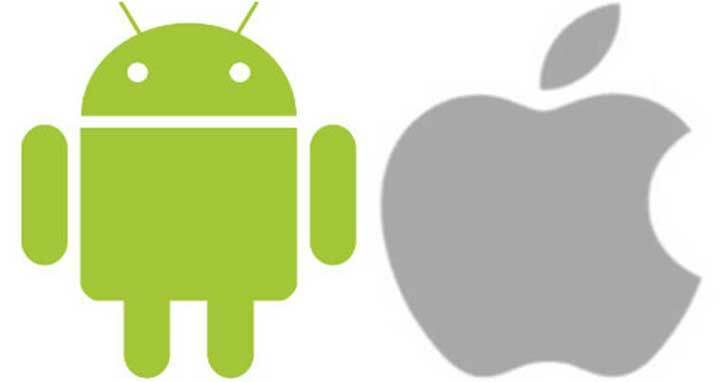 Dhaka, 9 Mar, Abnews: Android continues to have more loyal users than the ones using the iOS Operating System (iOS), a new report by Consumer Intelligence Research Partners (CIRP) said on Friday. “Loyalty for both Android and iOS increased in 2015 and into 2016, when it leveled off for both Operating Systems,” Mike Levin, Partner and Co-Founder of CIRP, was quoted as saying by MacRumors. Android OS saw a 91 per cent loyalty rate in 2017 compared to 86 per cent for iOS, with loyalty rates for the two Operating Systems remaining largely steady since early 2016. “Loyalty is also as high as we’ve ever seen, really from 85-90 per cent at any given point. With only two mobile Operating Systems at this point, it appears users now pick one, learn it, invest in apps and storage and stick with it,” Levin added. The report is based on quarterly surveys with a sample of 500 subjects each. Android loyalty has hovered at 89 to 91 per cent since January 2016, while iOS loyalty has been between 85 and 88 per cent. Both Google and Apple have now become focused on services as they try to extract larger revenues from their respective user bases, according to TechCrunch. OS loyalty for the year was measured by the percentage of customers that remained with each OS when activating a new phone over the 12 months ending in December 2017.
iPhone owners were found to be more loyal than Android users in 2013 but the trend shifted the following year and Android has risen ever since.